Call us or text at 416-887-3983 for your treatment appointments. 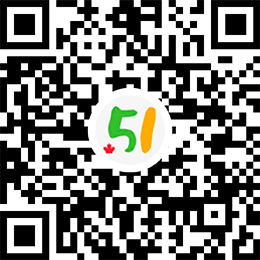 Professional tutor with medical field Doctor Degree provides College level Massage, Manual Osteopathic and Traditional Chinese Medicine courses tutoring and preparation all exams of these programs in GTA. Tutoring or help also available for quizzes, tests, exams, assignments, or professional English.